Launched by the Movement Advancement Project (MAP), the Biden Foundation, and Gender Spectrum, “Advancing Acceptance” raises awareness of the importance of family and community acceptance in the lives of transgender and gender diverse youth. According to the Biden Foundation, when parents and families accept and embrace their lesbian, gay, bisexual, transgender or queer (LGBTQ) child, that acceptance dramatically improves their child’s self-esteem and decreases the likelihood they will experience depression or suicidal ideation, or engage in self-harming behaviors. And research shows that transgender youth experience greatly reduced anxiety and depression when they are accepted and affirmed at home, in school, and in their communities. Family and community rejection, coupled with a lack of legal protections and a lack of anti-discrimination and anti-bullying protections in schools, means LGBTQ youth continue to be among the most at-risk youth populations in America. LGBTQ young people—specifically transgender youth—are disproportionately more likely to experience homelessness, experience discrimination and bullying in schools, suffer from depression, and experience suicidal ideation, and these risks are exacerbated the more transgender young people experience rejection. However, through family and community acceptance and support, nurturing strong connections to people who care, and establishing a positive sense of identity as a transgender person, parents and communities can help foster and strengthen resilience in transgender and gender diverse young people. Stories have power. Supporters are encouraged to submit stories to the “As You Are” campaign—from LGBTQ youth, parents, siblings, educators, social service providers, coaches, and others—to help educate the broader public about the critical importance of affirming, accepting, and supporting LGBTQ young people, and the harms these youth face when their families and communities reject them. The Biden Foundation is sharing these stories with the hope that they will serve to inspire, to create communities, to heal families, and to change the broader culture to ensure a bright future for all LGBTQ young people. February 2019 - Many people don’t understand what it means to be transgender, so some parents or family members struggle when their child comes out as transgender or gender diverse. These resources are geared toward answering those questions. 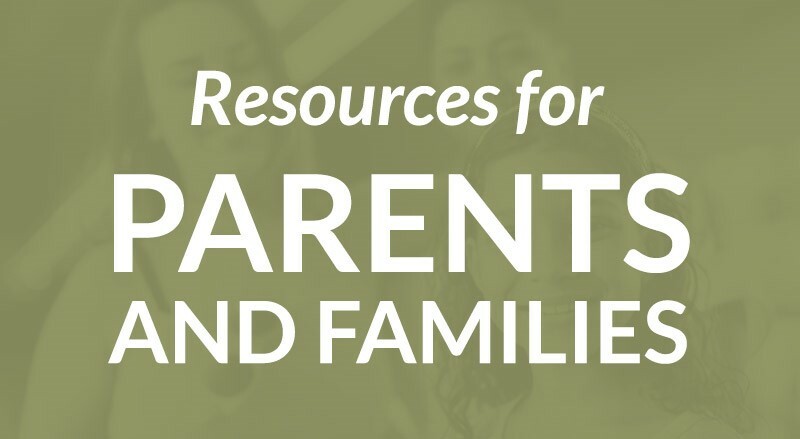 These resources also help parents gain deeper understanding and learn how to best support their child in ways that can help them succeed and thrive. February 2019 – Many people don’t understand what it means to be transgender or gender diverse, so some communities struggle with how to best work with and support children and youth who are transgender or gender diverse. This document highlights critical resources that promote community understanding and acceptance of transgender and gender diverse youth. 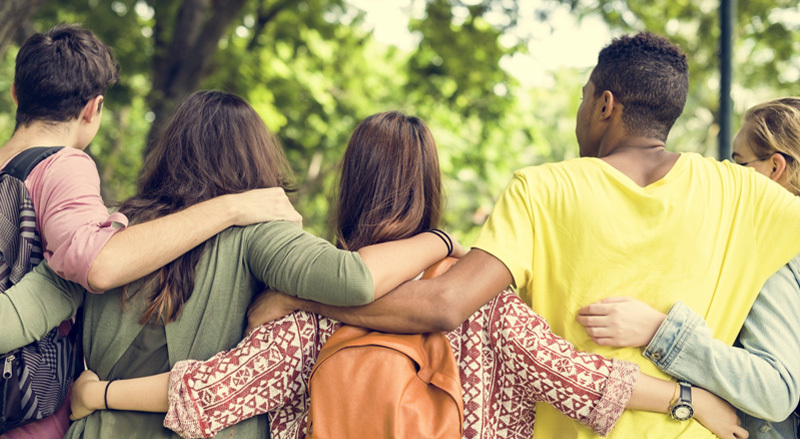 February 2019 – Parents, family and friends of transgender youth can play a vital role in providing guidance to others who know or believe their child might be transgender—and that’s where this guide comes in. Talking About Family Acceptance & Transgender Youth, is designed primarily for use by parents, family and friends of transgender youth and provides an overview of conversation approaches that can help families and friends build and extend support for the transgender youth in their own lives. 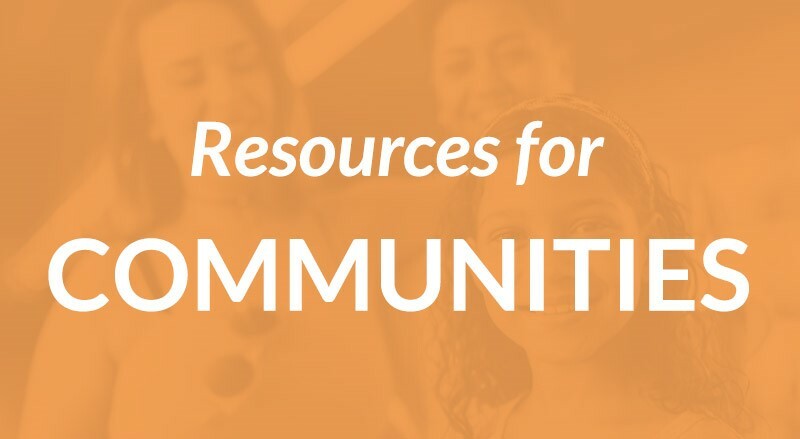 February 2019 – Parents, family and friends of transgender youth can play a vital role in providing guidance to others who know or believe their child might be transgender—and that’s where this guide comes in. Hear from the Berman-Ruth and Wylie families discussing how they have supported their son, Xander, a transgender boy, through his transition. This resource was created as part of the Advancing Acceptance campaign. Learn more at www.advancingacceptance.org. 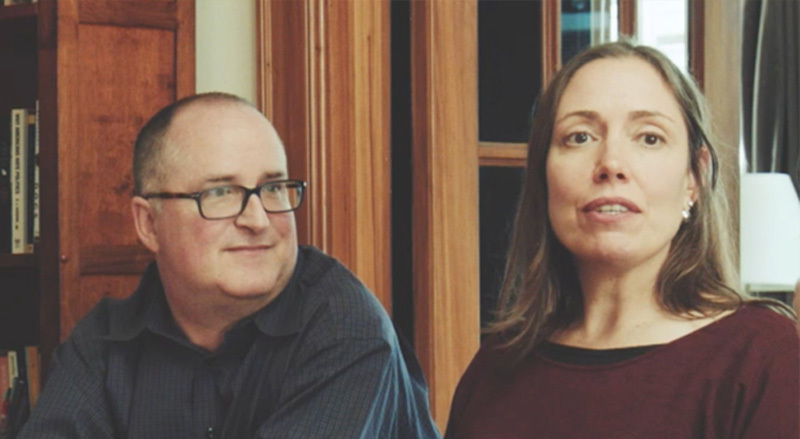 February 2019 – This ad showcases the Berman-Ruth family and their close family friends, the Wylie family, discussing how they have supported their son, Xander, a transgender boy, through his transition. Journeys: The Berman-Ruth & Wylie Families, was released as part of the Advancing Acceptance campaign, a project of MAP, the Biden Foundation and Gender Spectrum. Learn more at www.advancingacceptance.org. Movement Advancement Project, the Biden Foundation, and Gender Spectrum. February 2019. 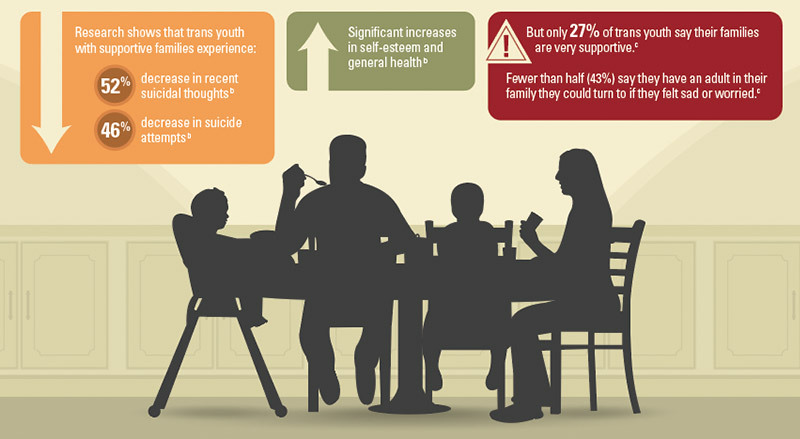 "Infographic: Get the Facts About Trans Youth" http://www.lgbtmap.org/infographic-facts-trans-youth (Date of Access). Movement Advancement Project. Feburary 2019. "Talking About Family Acceptance & Transgender Youth." Talking About Messaging Series. http://www.lgbtmap.org/file/talking-about-family-acceptance-transgender-youth.pdf (Date of Access). Movement Advancement Project. Feburary 2019. "Advancing Acceptance Q&A." http://www.lgbtmap.org/file/Berman-Ruth%20Family%20Q&A.pdf (Date of Access).